Posted on 04/25/2017 in Team News. 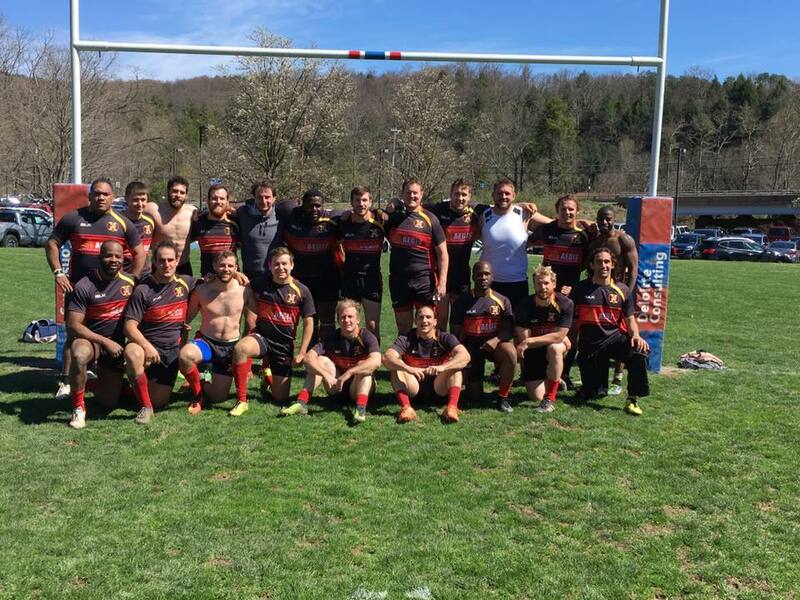 The Potomac Exiles’ spring season ended when Schuylkill River defeated the Pittsburgh Harlequins, mathematically eliminating them from playoff contention. Though Potomac went 2-1 in Spring and finished the 2016/17 season on a 4-2 stretch, it was not enough to recover from a 1-4 start to the fall. Though it’s always disappointing to not make the playoffs, Potomac showed its ready to get back into contention for the MAC championship in 2017-18. Over the last six games, the two losses were to the MAC’s one and three seeds, respectively, and both were on the road. Potomac finished the last six matches with a +63 point differential. Similarly, the D3 team finished the Spring 3-0 with two blowout wins. Again, this was not quite enough to dig out of a slow fall, and Exiles’ D3 finished a game out of the playoffs. After some growing pains it was evident all players, D1-D3, had grasped coach Owen Lentz’ system in the second half of the year. An identity as a tough, scrappy and talented club was formed. The future is bright and the Potomac Exiles are looking forward to better and brighter things this fall!